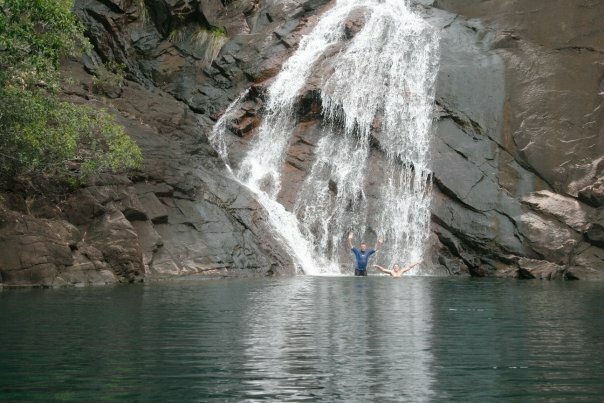 The beach above on Hinchinbrook Island, is where we land when you are visiting the amazing Zoe Falls. Our visitors love to stretch out and catch some sun here on this 3km long beach. You are sure to find a private spot of your own if that’s your desire. Like to camp? No Problem on Hinchinbrook Island if you have an easy-to-obtain permit! 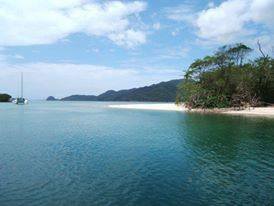 Campsites are found underneath the rainforest canopy right along this beach. When you are driving north or south, along the Bruce Highway and would like to stop for a fantastic few days in our Hinchinbrook Island back yard, do think about planning ahead and getting your booking early. True, we can sometimes squeeze visitors in at the last minute, but not always, so please call John (phone 0419 712 577) or use our contact form and get your booking scheduled. Please remember, there are no cancellation fees attached by Absolute North Charters to any booking to visit Hinchinbrook Island. We understand that plans change and things crop up when traveling. Also for the convenience of self drive visitors such as camper van travelers, we have safe parking for our clients’ vehicles while undertaking a few days relaxing and exploring our magnificent Hinchinbrook Island. have a healthy appetite for exploring or relaxing? 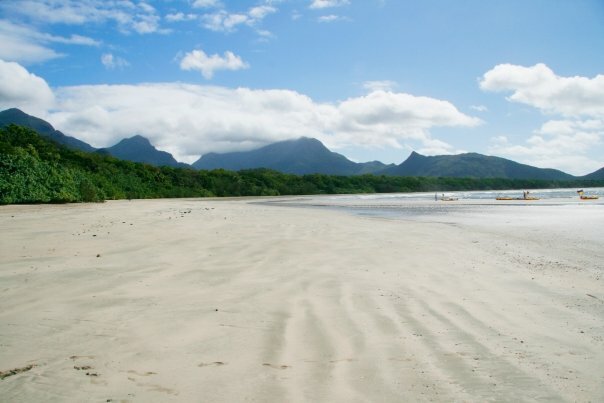 Hinchinbrook Island is your jewel in the crown! 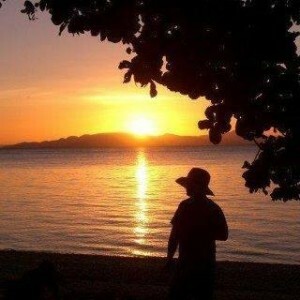 Zoe Bay, Hinchinbrook Island will amaze you!